A high-powered courtroom drama took place when senior advocate Rajeev Dhavan, appearing for one of the parties in Ratan Tata-Niira Radia tape case opposed and questioned the decision of a bench led by Justice G S Singhvi to adjourn a hearing in the case, which caused Justice Singhvi to recuse himself from the case. Singhvi, who retires next month, said he did not want to hear the case anymore, and directed the matter be placed before another bench for further hearing, making it a rare incident of a lawyer confronting a Supreme Court judge. After the bench passed an order adjourning the case to December 2 for enabling Ratan Tata, the government and the CBI to file responses to an application by NGO ‘CPIL’, senior advocate Rajeev Dhavan opposed his adjournment order by describing it as highly arbitrary and unfair, witnessing which Justice Singhvi recused him from the case. Rebuttal arguments against Tata were supposed to be started by Dhavan who was appearing for Open Magazine. Ratan Tata has sought action against the magazine for publishing some of the contentious conversations former corporate lobbyist Radia had with several people, including industrialists and journalists. Strict action against the media house was sought by Tata’s counsel senior advocate Harish Salve for publishing the conversations who had already concluded his arguments. 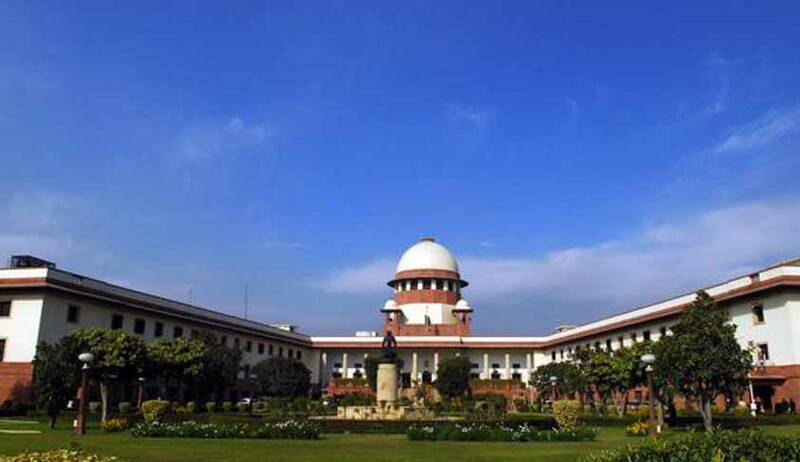 The bench was about to postpone the matter, when Dhavan fierily opposed adjournment, saying there was no connection between the SFIO report and the arguments related to the right to privacy and freedom of the media and the two issues were completely different. Saying that he has been coming prepared to argue for the last two dates but the matter was only getting adjourned, Dhavan asked the bench to hear him as the application by CPIL raised a totally different issue and the Tata case had nothing to do with it. The bench however answered that since prayers are linked it cannot be separate issues and denied to hear the matter bit-by-bit. In spite of Dhavan's repeated pleas to accommodate him, he failed to get the court’s approval which led the senior counsel confront the bench saying it was very unfortunate and extremely unfair on his part that the media was being denied an opportunity to defend its actions when Tata has already concluded his arguments. Without responding to the sudden intense happening, Justice Singhvi called for the next matter saying "very well”, to which Dhavan shot back saying it was highly arbitrary and unfair that the judge has made up his mind not to hear him. Exchange of words took place between the senior counsel and the judge, after which Singhvi decided not to hear the case anymore saying it should be heard by some other bench. Efforts were made by Salve and ASG Paras Kuhad, who was appearing for the CBI, to pacify the bench. The NGO ‘CPIL’has demanded action on findings of the Serious Fraud Investigation Office (SFIO), which reportedly found irregularities in some business transactions after examining the Radia tapes.